I have a BS degree in Civil Engineering and an MS degree in Mathematics both from Northeastern. I taught in the Boston School system primarily at Boston Latin for over thirty years. 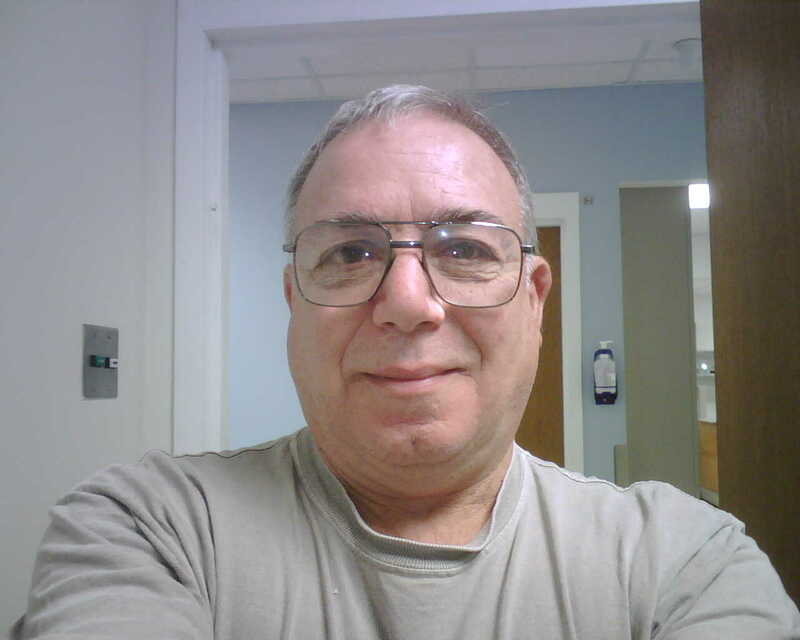 I have been teaching part time at the Northeastern evening program for almost fifty years. I am active in the Appalachian Mountain Club where I lead bicycle rides and hikes and serve as one of the treasurers. I belong to a singing group that rehearses at the Medford Senior Center and performs at various nursing homes and other elderly organizations. I am also a member of the YMCA. My spouse and I have 4 daughters and 6 grandchildren.